Facebook is one of the most popular social networking platforms where you can share your photos,videos,views and opinions by posting on your timeline. You can even like, comment, save links or posts whenever you come across an interesting title or your friend’s latest uploaded photo, etc., you can simply hit a like or comment it. Facebook is seeking the attention of billions of people across the world. As it offers an easy user access, people are getting addicting to this social media platform. 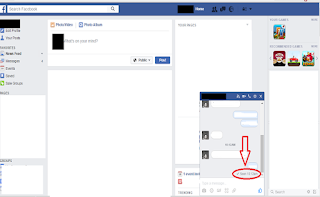 Facebook has lot of in built features. If you take a pew to explore each of the features, you’d uncover pretty a lot. 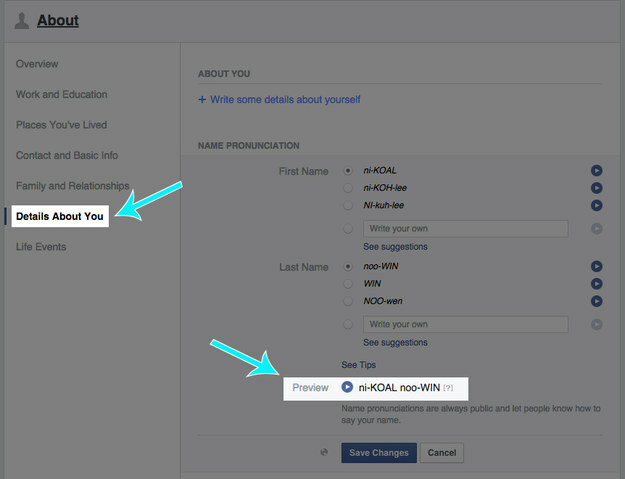 There are amazingly cool things you didn’t know Facebook could probably do. 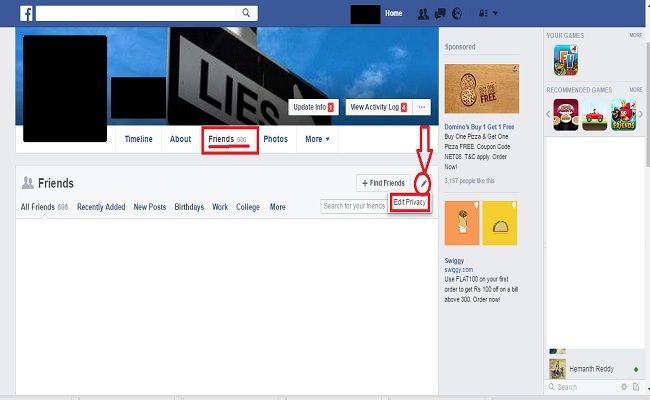 Here are 18 hidden features in your Facebook that you never knew you could do with it. Take a look! You may get irritated every time when your friend doesn`t pronounce your name properly. 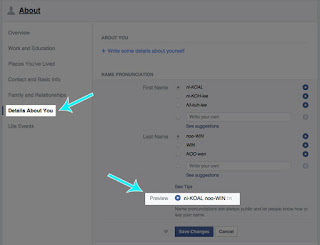 This trick will help you in such a way that you can select how to pronounce your name. Let your friends know how to pronounce your name. Sometimes you may not be in a mood to give a reply to your friends. But your friends starts thinking that you are ignoring them when they see “seen by you” receipts. To avoid this simply you can disable that option by following this simple trick. Sometimes, you may forget your friends birthday. You may not be able to wish them. Your friend may get depressed by this. So send all upcoming birthdays to your Google calendar. It automatically reminds you on that particular date. Go to your—>Events page in the left column. Sometimes people may search your friends from your profile and starts messaging them. 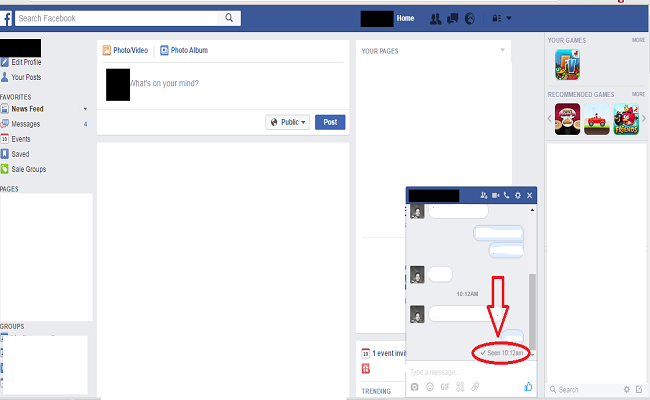 To avoid this, simply change your privacy settings so that other person cannot view your friends list. 6. Turn off chat for only some friends. open the chat window and click onoptions icon (gear symbol icon). 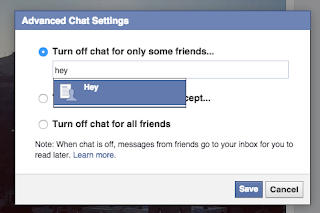 Then go to advance settings and select Turn off chat for only some friends. Now you can add names of people you’d like to ignore. 7. 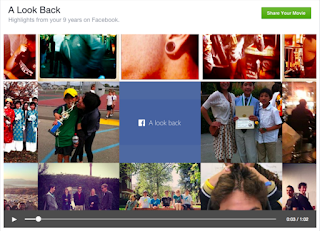 Create a “Look Back” video of your entire Facebook history. 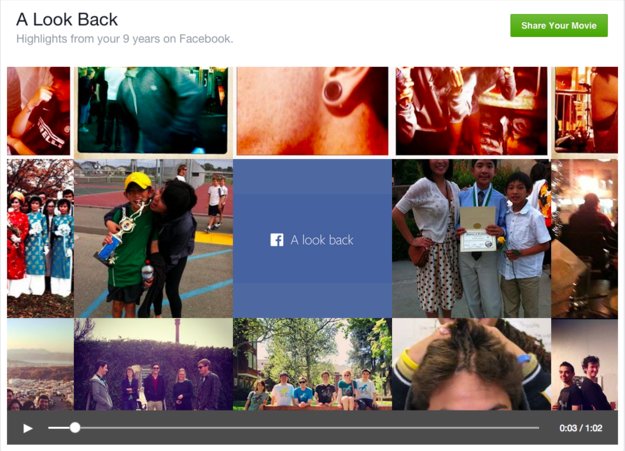 Go to facebook.com/lookback to watch your entire Facebook life flash before your eyes. The video, which is automatically generated by the site, features your first moments, your most liked posts, and a collage of your most recent happenings. 8. Create a Photo Collage Using Pictures of Your Facebook Friends. These are the cool and amazing tricks that help you use your Facebook account with much ease and in a more enhanced way. 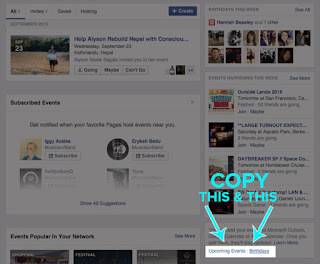 Hope these simple tricks help you find out more about the hidden features on the Facebook.